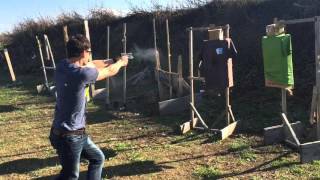 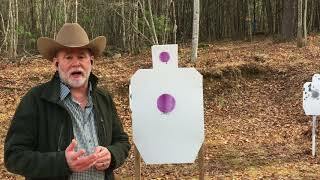 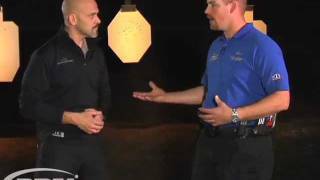 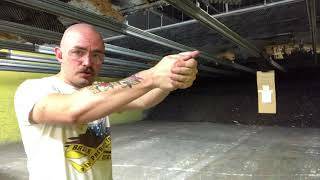 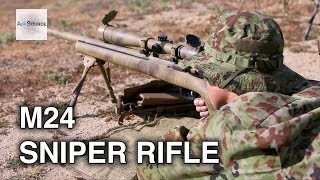 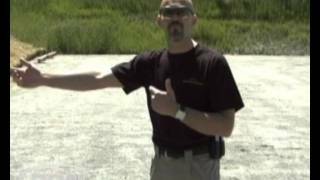 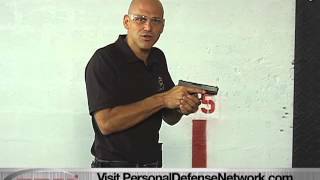 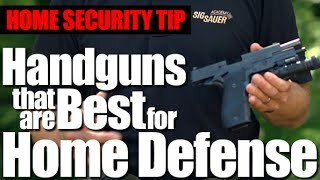 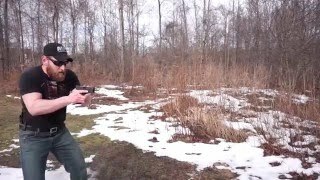 Fun Gun Review Presents:"Shooting From Retention: Trained To Shoot" Defensive Firearms Training. 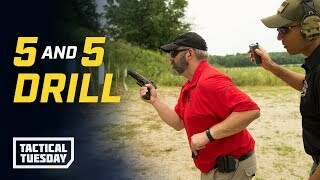 Robbie Wheaton of Wheaton Arms is using his experience from the Marine Corps and as a Master Class Competitor in IPDA, USPSA, and 3 Gun Matches, to provide a high level of instruction from basic to advanced courses in Self Defense Firearm Training. 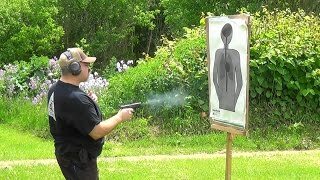 The courses are taught by a full line up of Top Notch Instructors with years of Military and LE backgrounds. 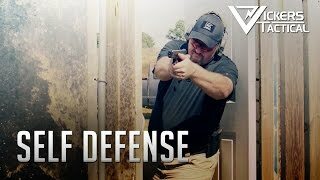 Based out of Piedmont, SC, "Trained To Shoot" will offer training to face any threat with more confidence and vastly improve your ability to protect yourself and your loved ones.